It’s how we do it that makes us different. We are Electrical Oil Services, the leading supplier of both regenerated and unused electrical insulating oils and associated services throughout the UK and parts of Europe. Our specialist team has been reconditioning and regenerating insulating oils for more than 60 years, providing clients, both large and small, with a refined, bespoke solution they can trust. As pioneers in this industry, we have grown to become the innovative supplier of choice with clients who value our ethical and transparent way of working. We offer a comprehensive range of products and services, working in partnership with our customers, sharing our extensive knowledge and expertise. 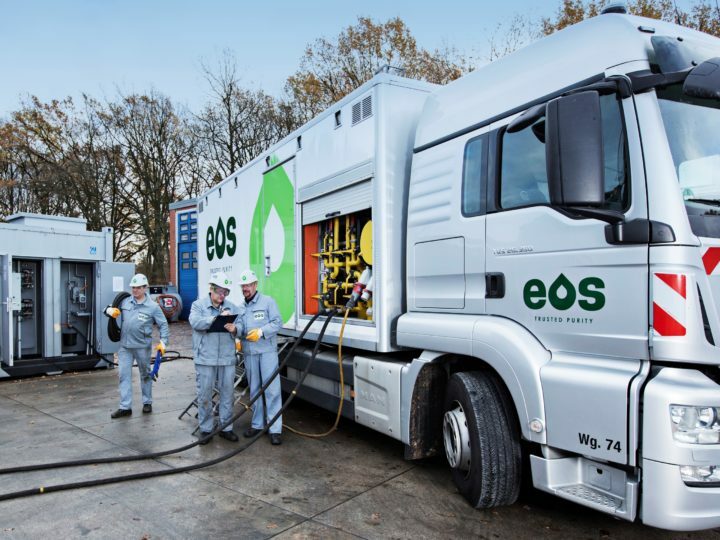 We drive our field forward from our 12 acre operational base in Cheshire, the UK’s only dedicated plant for the regeneration of electrical insulating oil. 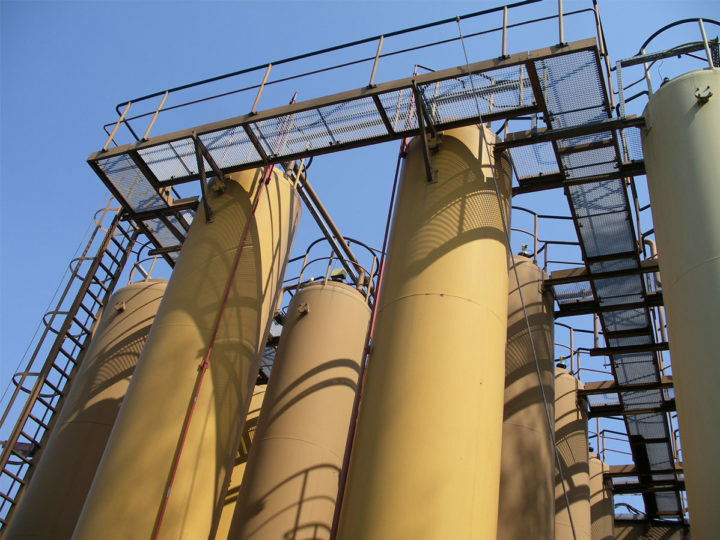 From here, we are able to collect, store and regenerate millions of litres of insulating oil, supply uninhibited and inhibited unused insulating oils as well as dispatch our state of the art Mobile Processing and Mobile Regeneration Units. EOS in Transformer Magazine 01/2019: Learn more about the EOS Continental Europe expansion strategy and the new service offerings. "We have been working with Electrical Oil Services for quite sometime and are very pleased with the service. Whether we are looking for just supply of small quantities of new or re-processed insulating oil or wanting the full on site re-processing/re-generation we have experienced a very professional service. I am always happy to endorse Electrical Oil Services to our clients."